Paul M. Berry is the author of The Golden Aces Trilogy, a series of crime novels based in Liverpool, England. Set over a five year period, the series chronicles the evolution of the criminal underworld as empires rise and fall, while individuals on both sides of the law struggle to make sense of a world that threatens to consume them. Seen through the eyes of a range of characters, such as gangsters, police officers, drug dealers, and lawyers, The Golden Aces Trilogy offers an uncompromising look at the Liverpool drug trade, its impact on the city as a whole, and the people who are drawn into it, both willingly and unwillingly. 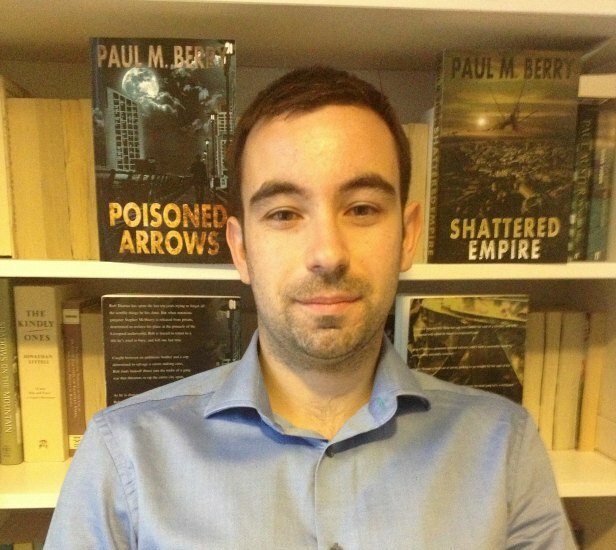 Paul grew up in Liverpool, before moving to Newcastle-upon-Tyne to study English Literature & History at Northumbria University. He lives in Leeds, West Yorkshire, where he is currently writing a historical thriller set during the Second World War. Rob Thomas has spent the last ten years trying to forget all the terrible things he's done. 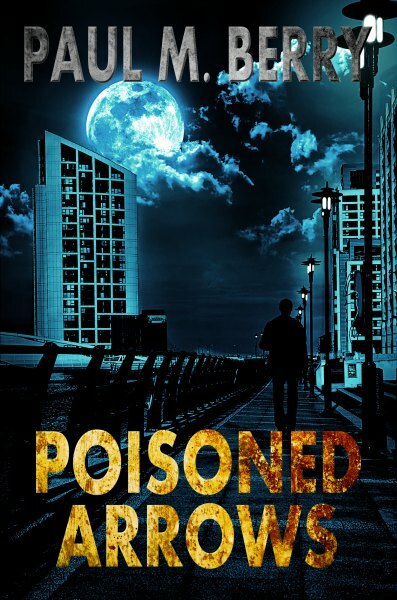 But when notorious gangster Stephen McSharry is released from prison, determined to reclaim his place at the pinnacle of the Liverpool underworld, Rob is forced to return to a life he's tried to bury, and kill one last time. Caught between an ambitious brother and a cop determined to salvage a career making case, Rob finds himself thrust into the midst of a gang war that threatens to rip the entire city apart. Drawn deeper and deeper into the chaos, they will each have to sacrifice the life they know to satisfy their ambition. But in a world where murder and betrayal are the only currency that count, it might not be enough to see them succeed, or even survive. Detective Sergeant Bill Hulse has just been handed the case of a lifetime, and with it a partner with whom he shares a complicated past. Matthew O’Neil is a prominent criminal solicitor who’s built a successful career by never getting personally involved. Charlie Thomas is fresh out of prison, looking to go straight for the sake of his young family. Jez is a nineteen year old kid, finally recruited into the local gang he’s worshipped for years. They all live in a city on the edge of chaos. 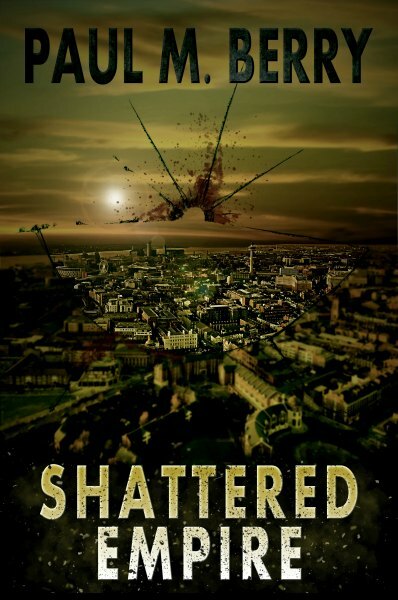 Murder and arrest rates are through the roof as a string of pretenders seek to gain control of Liverpool’s lucrative drug trade, while two rival gangs use their growing influence to wage an increasingly bloody war against one another. But when a failed drug deal results in the death of twelve men, and heralds the arrival of a new player in the city’s underworld, everything will change. Caught between the law and the street, with dangers on both sides, each man will risk everything to uncover the truth; who is really picking up the pieces of the shattered empire? Liverpool can be an unforgiving place. For young men like Josh Hunt and Sam Tate, it’s a place of limited opportunities, unless you’re willing to take them by force. 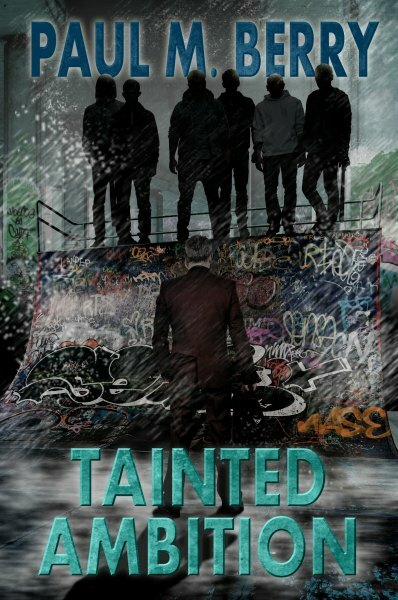 Theft, intimidation and drugs can open up a lot of doors, but as their exploits take them deeper into a dangerous world, six young men will find themselves caught between ruthless figures, both old and new, vying for control of the city’s future. In the gripping finale of the Golden Aces Trilogy, alliances will be built, friendships will be broken, and lives will be tainted by the depths of their own ambition.